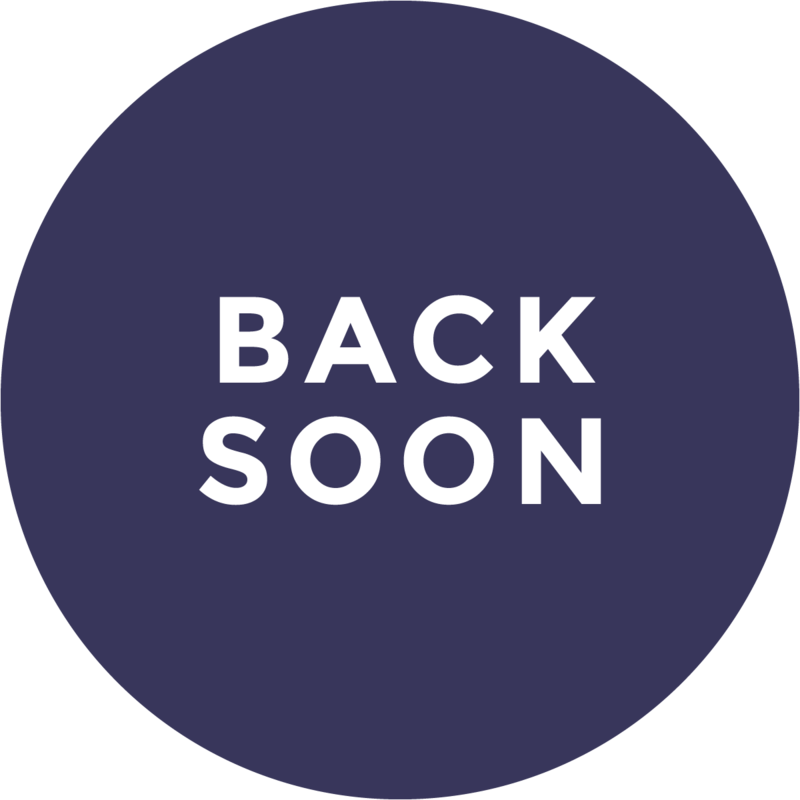 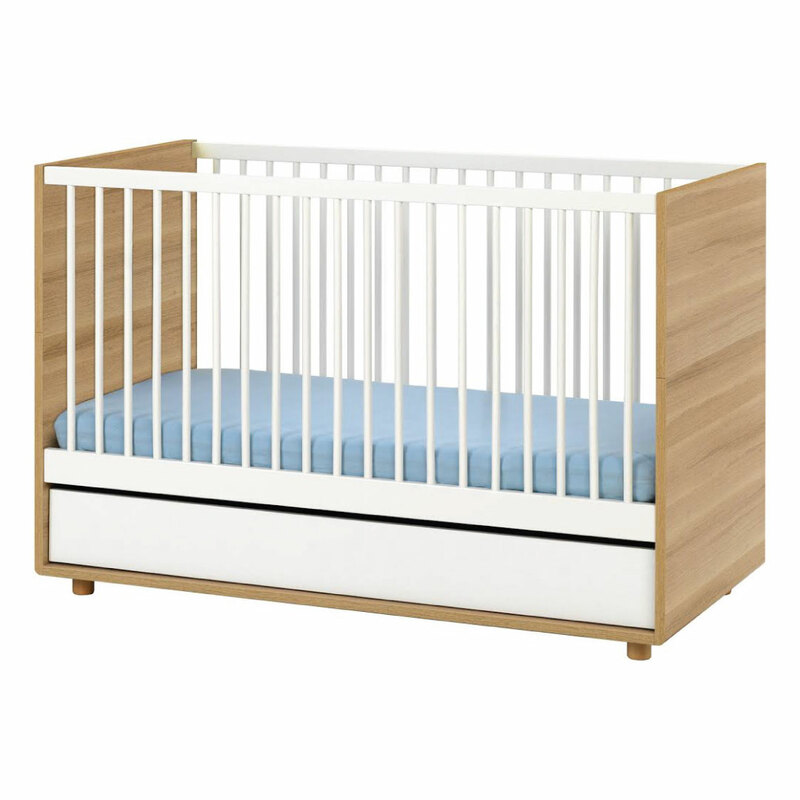 We make sure to source the best quality and safety-focused Cots to ensure your little one is always safe in their tiny abode. 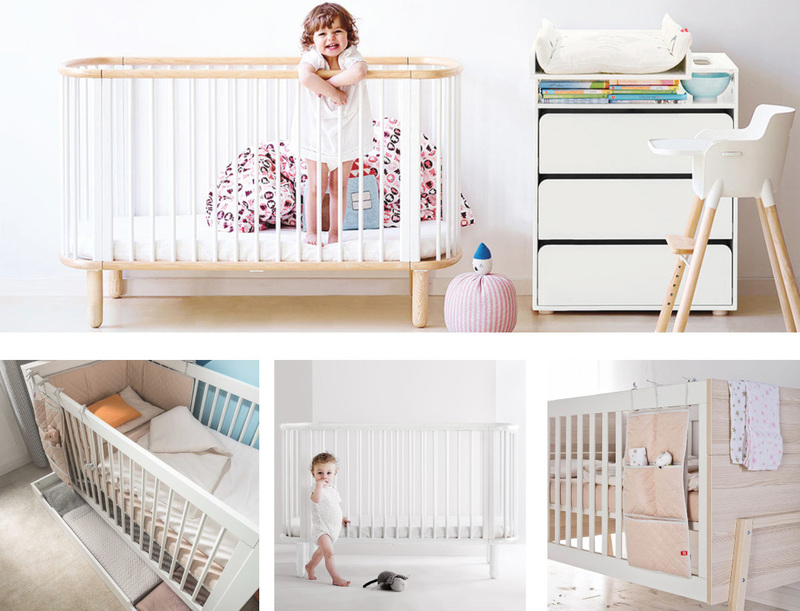 From convertible options to more traditional designs, we provide quality and diversity to cater to your needs. 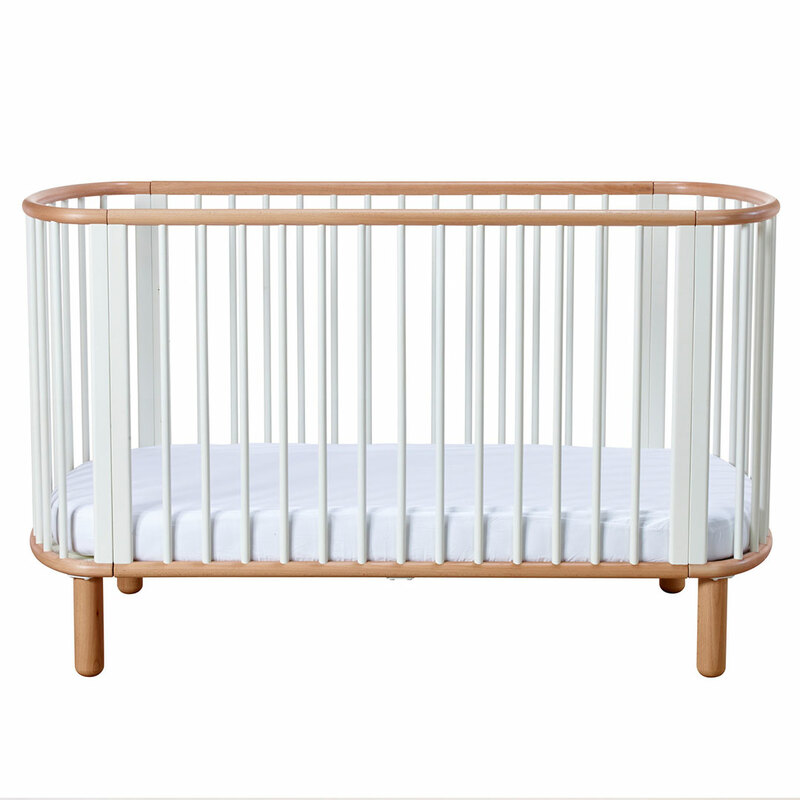 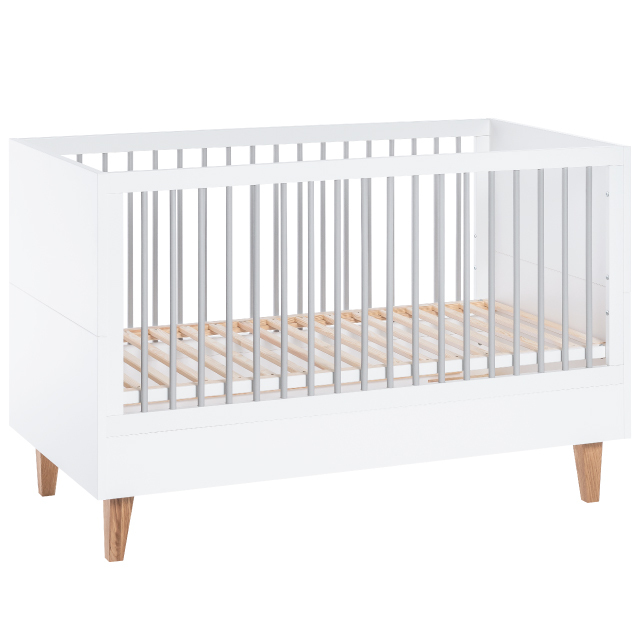 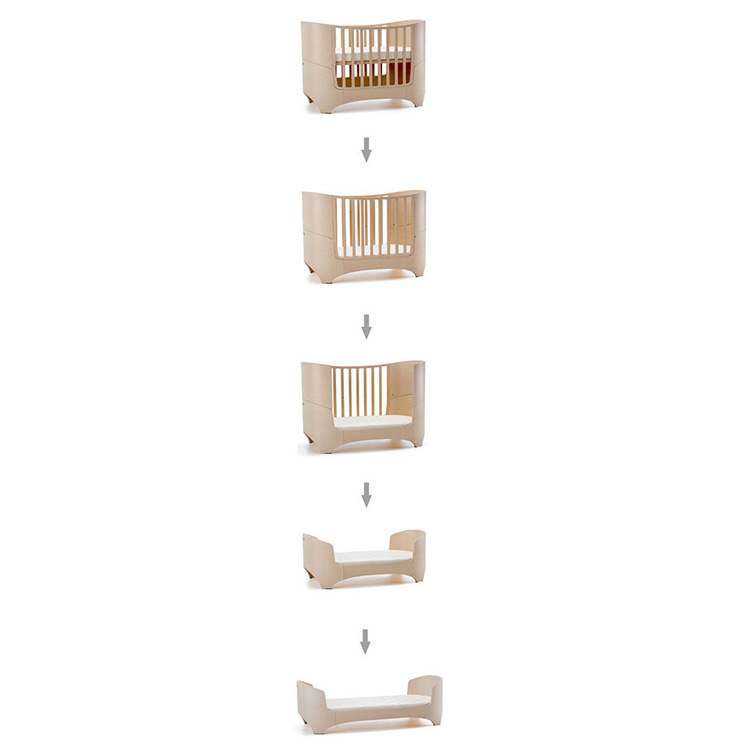 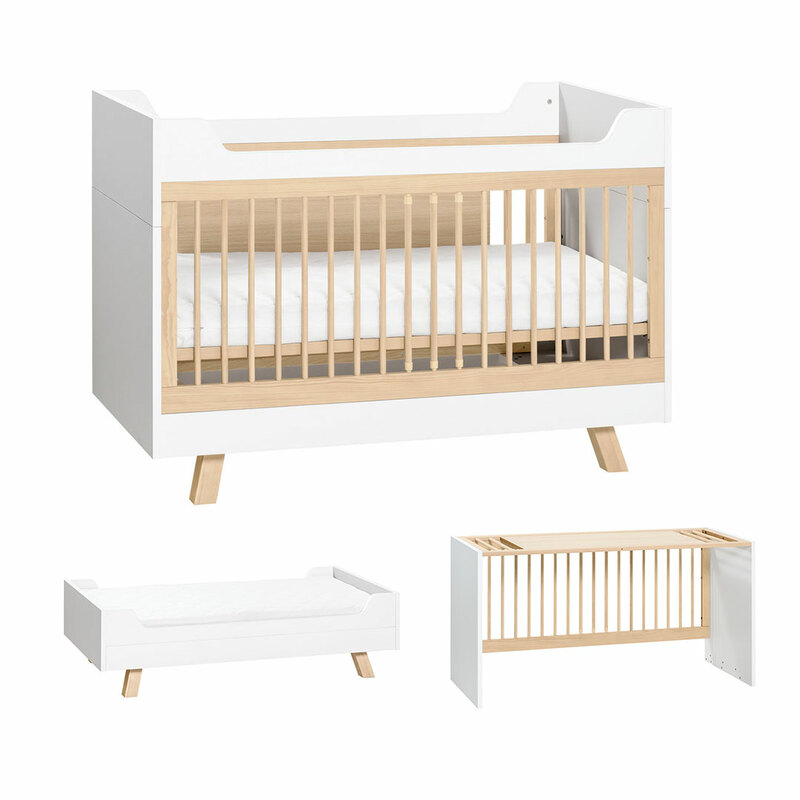 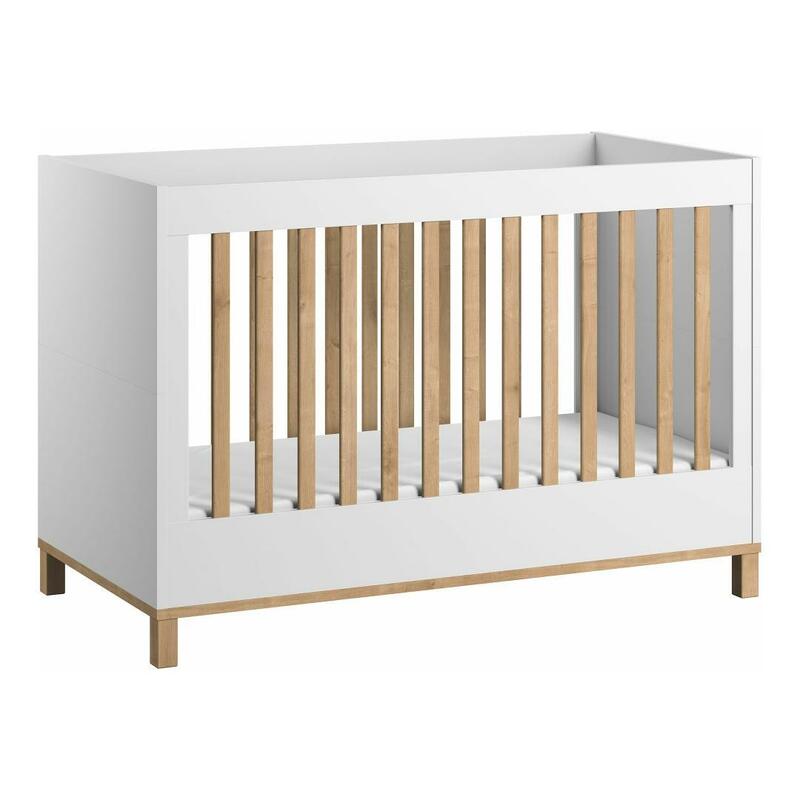 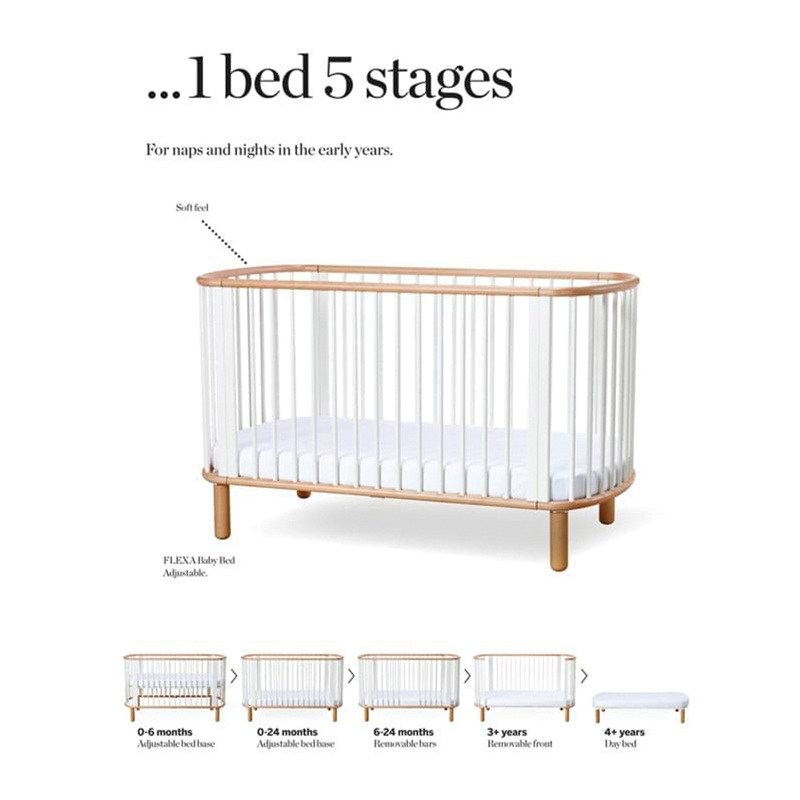 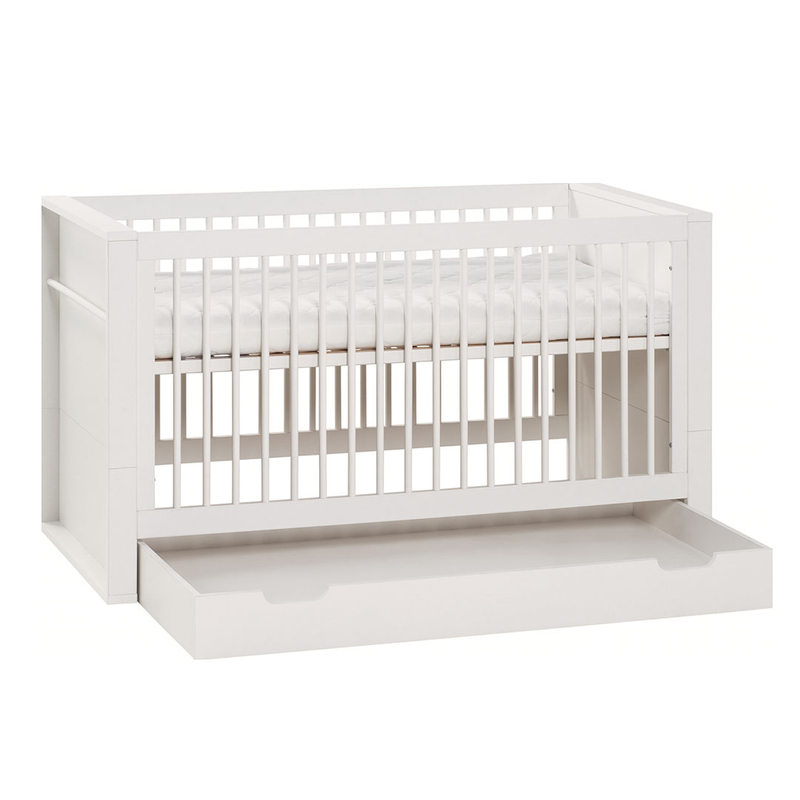 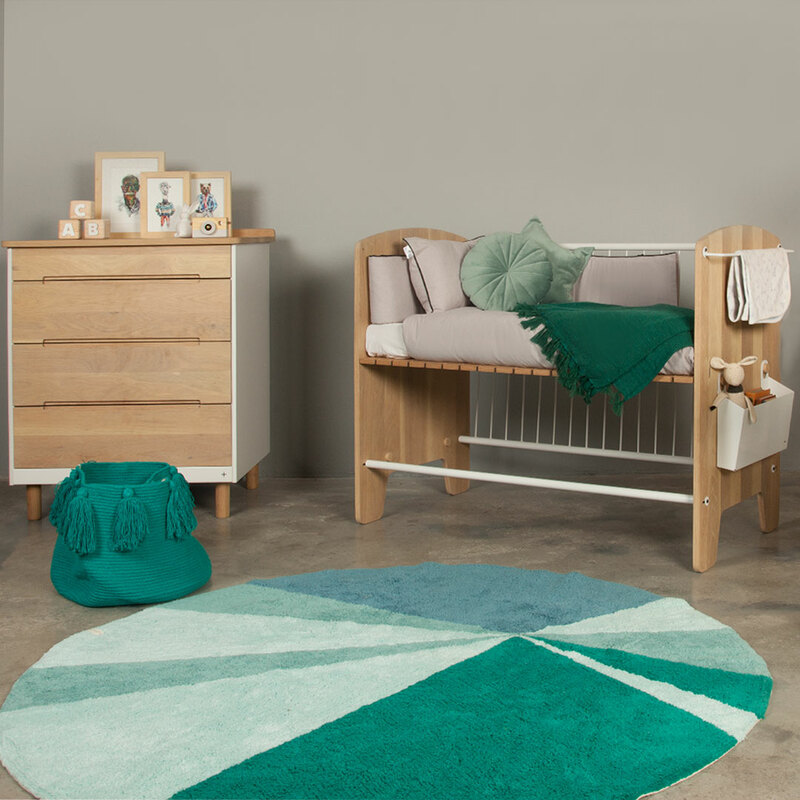 The Bambu eco-friendly cot is perfect for the environmentally conscious parent. 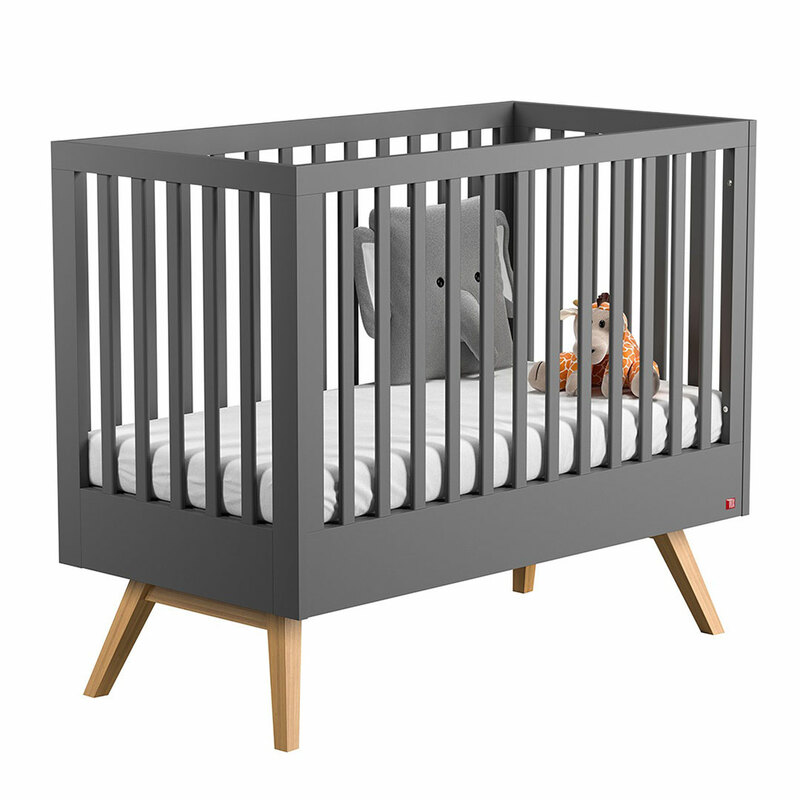 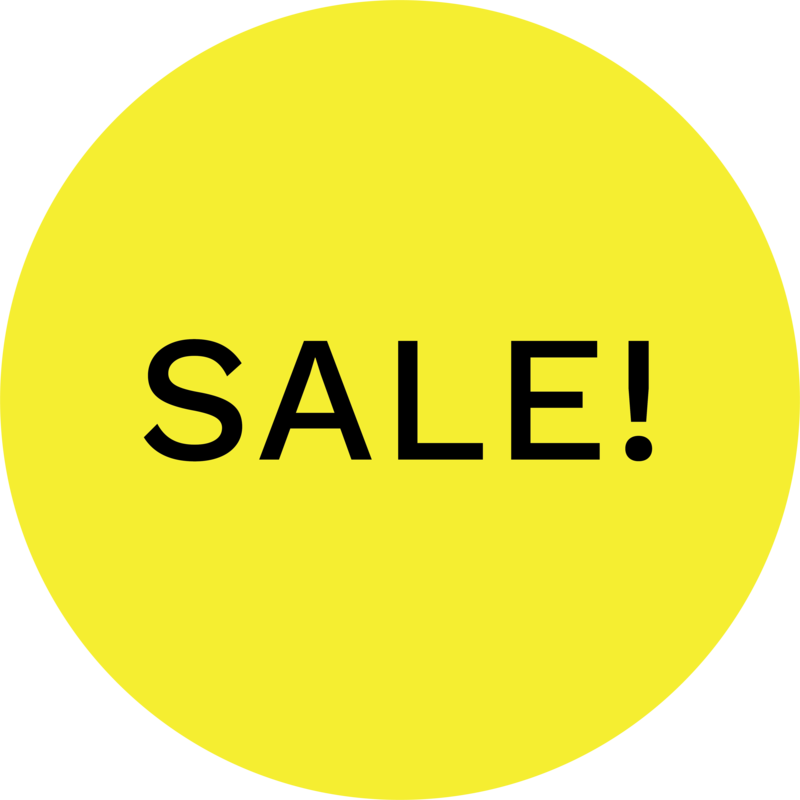 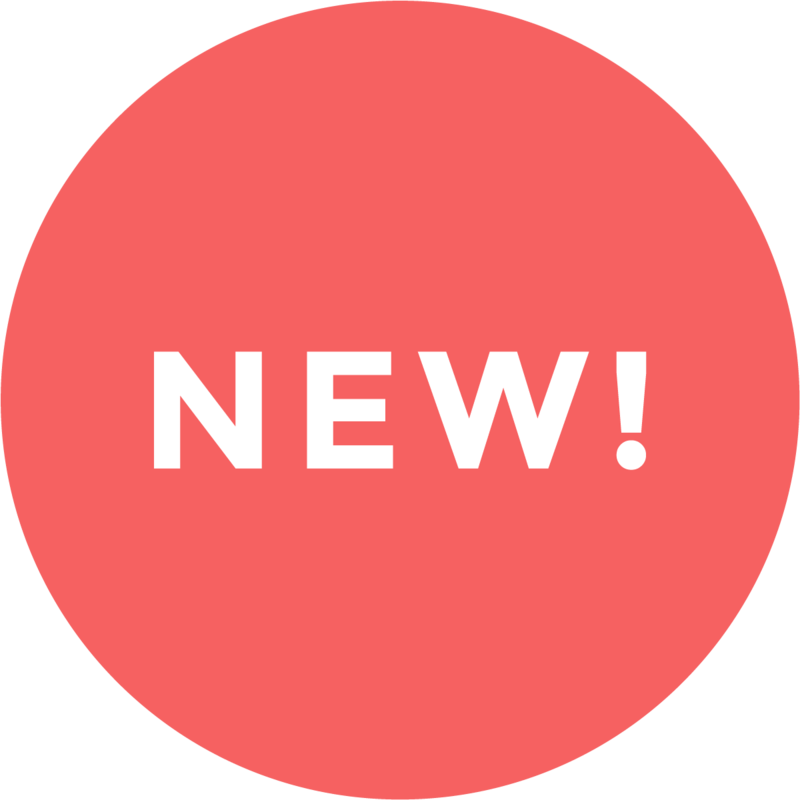 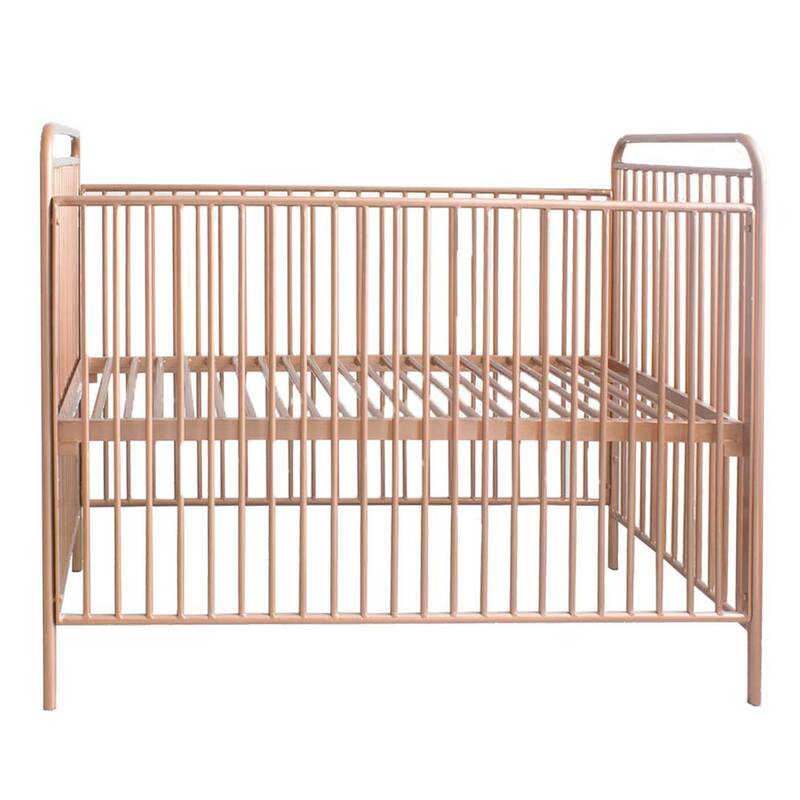 The cots from Vox are among Europe’s most sought-after nursery items, providing an amazing transforming solution for a baby’s and toddler’s room.